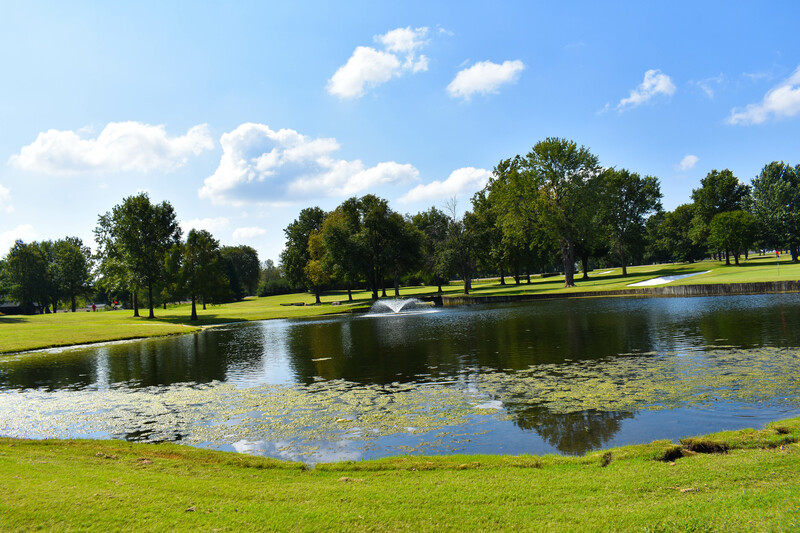 Twin Hills Golf and Country Club is a private course that has hosted a number of large championship tournaments. The 6,842-yard, par 72 course with a USGA rating of 72.4/slope 132 features a multi-level driving range, 8,500 square foot putting green, short game practice area and full service pro shop. Twin Hills has hosted the 2007 NCAA Division II Men’s Golf Regional Championship, 2014 and 2015 Missouri High School Athletic Association State Girls and 2017 Boys State Golf Championships, 1961 and 1974 Missouri Golf Association Amateur Championship, 1997 Missouri Senior Amateur Championship, 2009 Missouri Senior Four Ball Championship, and the 2013 and 2017 Missouri Women’s Golf Association Four State Championship.